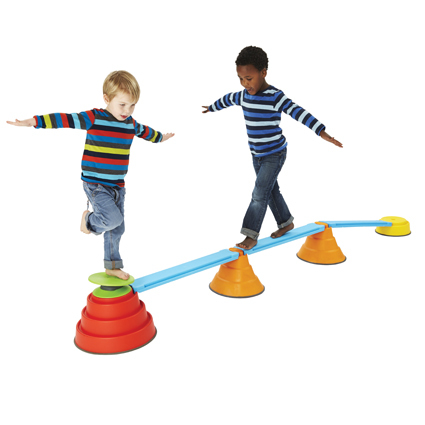 Fun and challenging new element for the Build N’ Balance set – designed to strengthen children’s proprioceptive sense and balance. The disc is not completely stable, but requires children to concentrate on keeping their balance. 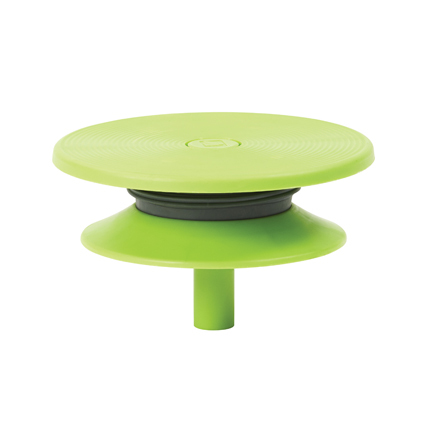 The Tilting Disc consists of two hard plastic parts combined around a thick and moveable rubber connector which gives way when children shift their body’s centre of gravity. A really great balancing challenge! 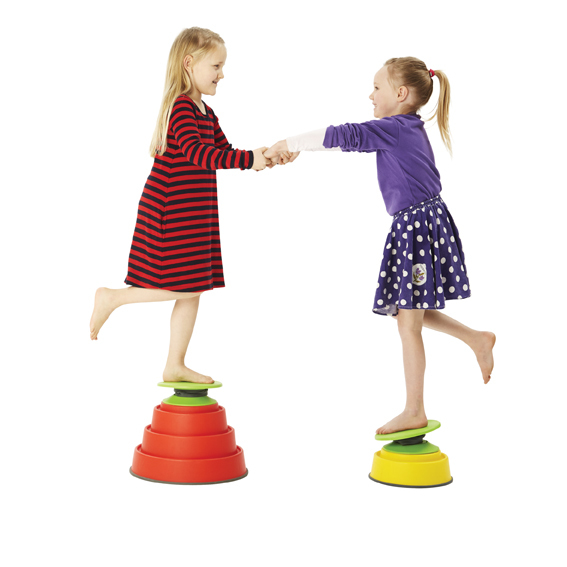 (Must be used with Build N’ Balance Tops Small – item code 2226 or Build N’ Balance Tops Large – item code 2227).